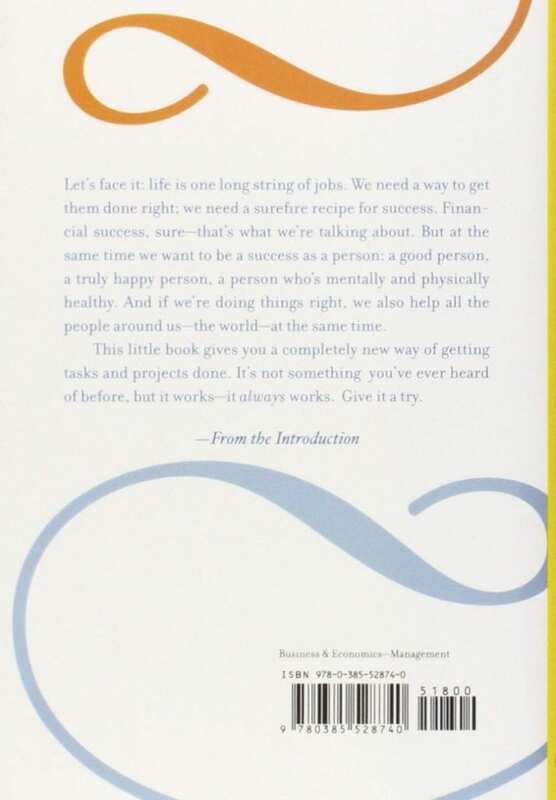 Readable in fifty-eight minutes: Traditional Eastern wisdom and real-life business experience come together in this brief and practical guide, which offers a step-by-step plan for triggering a powerfully successful way of working and living. 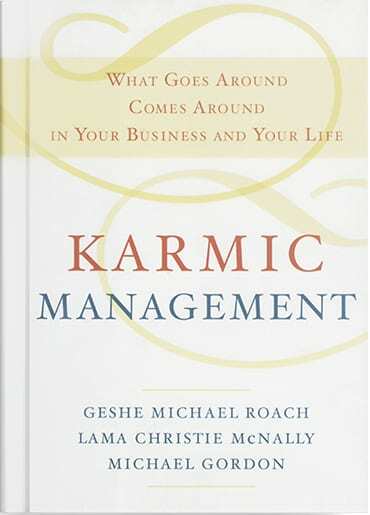 Karmic Management is a little book with a revolutionary message. It turns traditional business mentality on its head by stating simple, effective ancient cause-and-effect principles for ultimate success: that helping others become successful—suppliers, customers, even competitors—is the real key to success in all areas of personal life, entrepreneurship, and international business. 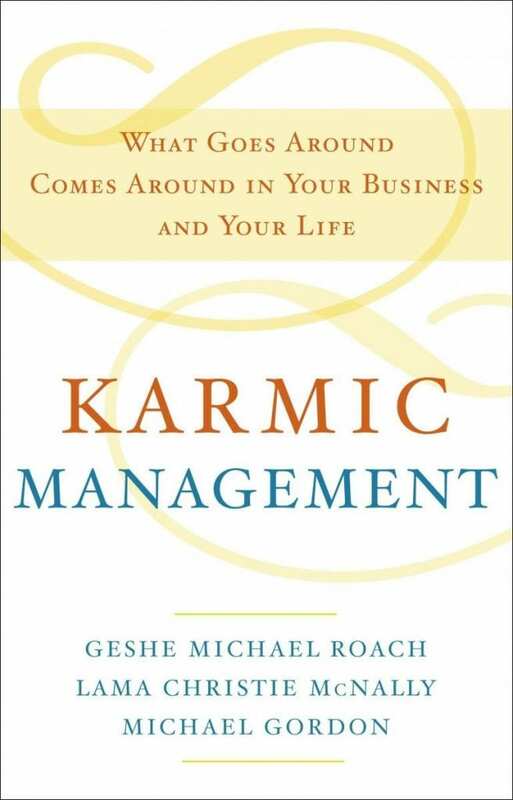 Drawing from their own entrepreneurial experiences, the authors explain how, in eight basics steps that take less than one hour in total, readers can learn to apply KARMIC MANAGEMENT to meet goals, both personal and professional. Each lesson opens with a quotation from an ancient Buddhist text, and explains how it applies to life and work in the twenty-first century. The authors show readers how to identify the things that aren’t working for them, discover their most valuable assets, and use their new insights to improve the lives of others. 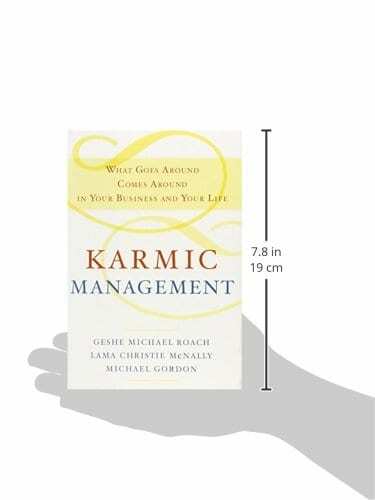 To-do lists throughout the book provide practical tools and exercises, and real-life examples highlight the power of Karmic Management in solving problems and reaching goals.